Our goal is to offer the best wines from producers in our local area which are among the most famous in Italia due to their excellent quality. 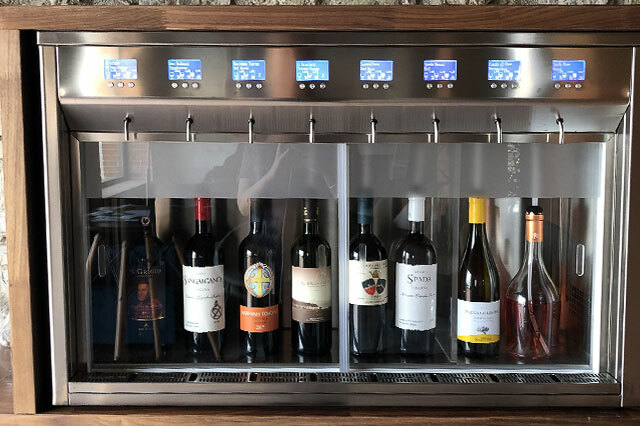 We offer a great variety of wine by the glass where you can sample it before deciding on a glass or a bottle. In our restaurant we offer a great selection of wines to make your dining experience unique and satisfying. Bistro Dai Galli: A great local restaurant situated in Ciciano (9,8 km from the hotel). The food is prepared with passion and offers the best pasta in Tuscany. We especially recommend the butter and salvia pasta when available! 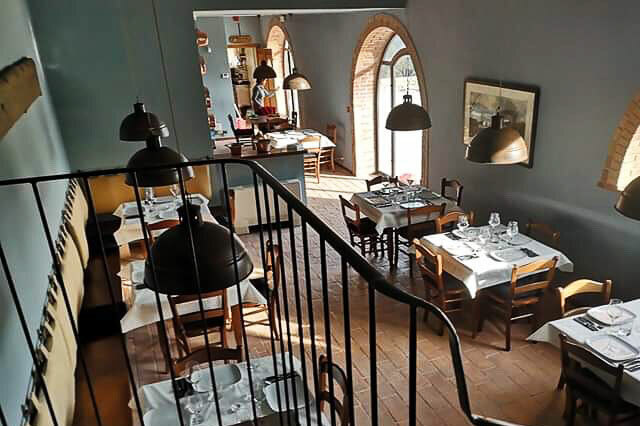 Find out more about Bistro Dai Galli Pizzeria Il Baccanale: We are lucky to have the best pizzas in Tuscany just a five minute´s drive from the hotel. The restaurant is family owned and the pizzas are thin crusted and delicious! Pizzeria Il Gabbellino: Another great pizzeria located 7,3 km from the hotel. Great pizzas and various Tuscan starters along with delicious deserts. La Ciottolona: A excellent yet moderately priced Tuscan restaurant located in the picturesque village of Boccheggiano (6 km from the hotel). It offers pasta as well as other traditional dishes. La Tana dell´Upo: Another great restaurant in Boccheggiano! Fancy a drink or light meal? Check out the two bars in Montieri – La Luna Nel Pozzo and the Countrybar. They offer drinks and light meals. Chiusdino (20 km from the hotel) has many restaurants to enjoy. Massa Marittima (20 km from the hotel) has many options with plenty of restaurants to choose from! A taste for fine dining? There are 2 Michelin starred restaurants located nearby the hotel. In the immediate area you can also find more variety of Michelin rated restaurants that are very much worth the visit. Hey Buddy!, I found this information for you: "THE FOOD AND WINES". Here is the website link: http://www.lameridiana.net/food/. Thank you.